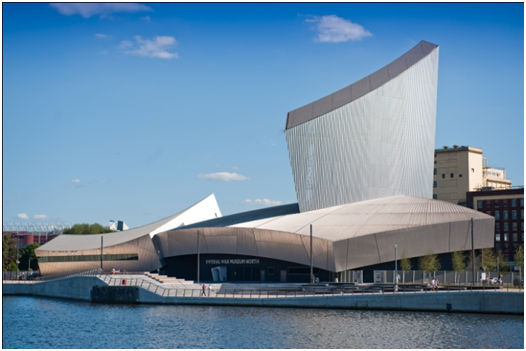 To pay tribute to new and breathtaking architectural design concepts, we have collated our top three architects that are leading the way in building innovation in 2014 - highlighting buildings and projects from the renowned Zaha Hadid, Renzo Piano and Daniel Libeskind. 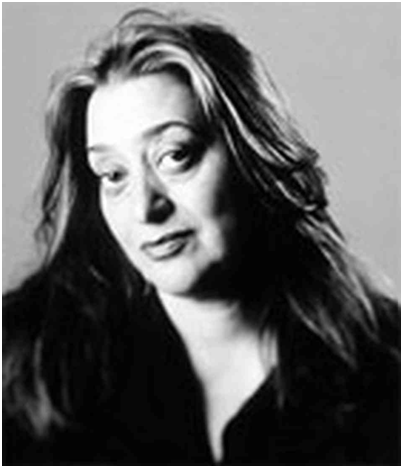 Dame Zaha Mohammad (aka Zara Hadid) is currently one of the most famous female architects. Distinctively futuristic, her constructions are characterised by the powerful, curving forms of her elongated structures. Her signature design style has led to numerous awards that include; Pritzker Architecture Prize (2004) and the Stirling Prize (2010 & 2011). 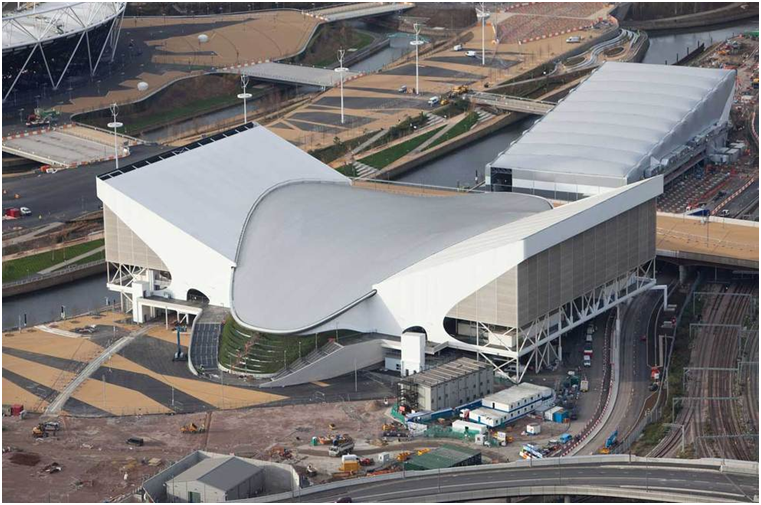 Her portfolio encompasses a vast array of commercial and domestic buildings, with some of her most famous including: Guang-Zhou Opera House (2010), the Aquatics Centre (Summer Olympics, London 2012) - as well as ongoing projects such as 2022 FIFA World Cup Stadium, Qatar and the Iraqi Parliament Building in Baghdad. 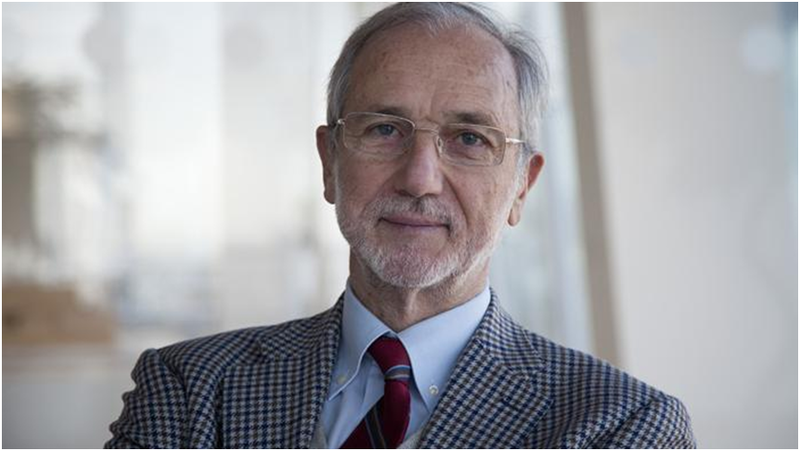 Most notably recognised for The Shard, Renzo Piano exudes innovation and cultural revitalisation. Completing his first architectural project in 1977, his devotion to creating spatially interesting designs with a twist of modernisation has solidified him as a globally recognised architect. 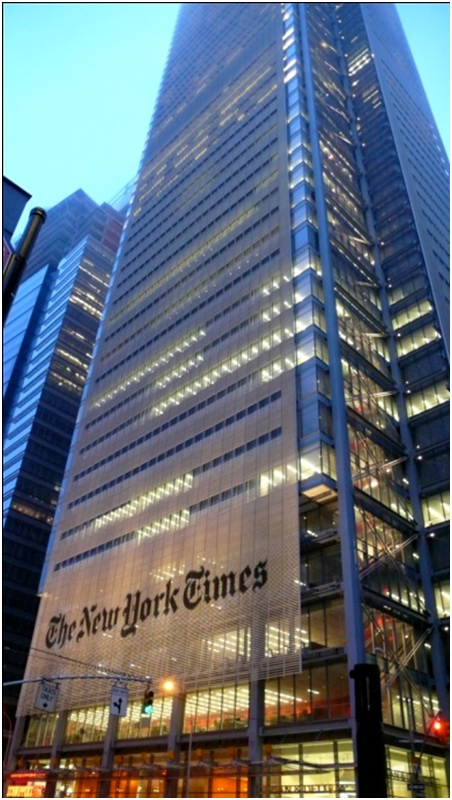 Piano’s ability to design considerably large yet breathtaking buildings, has won him multiple awards for his efforts in architecture - including the Kyoto Prize (1990), an AIA Gold Medal (2008) and the Sonning Prize (2008). With a sizeable collection of projects behind him, such as The New York Times Building (2007), Central Saint Giles (2010) and The Nichols Bridgeway (2009), Piano is set to further expand his portfolio in the coming years. His upcoming developments include: The Academy Museum of Motion Pictures, the Royal Opera House, Houses of Parliament and City Gate in Malta. 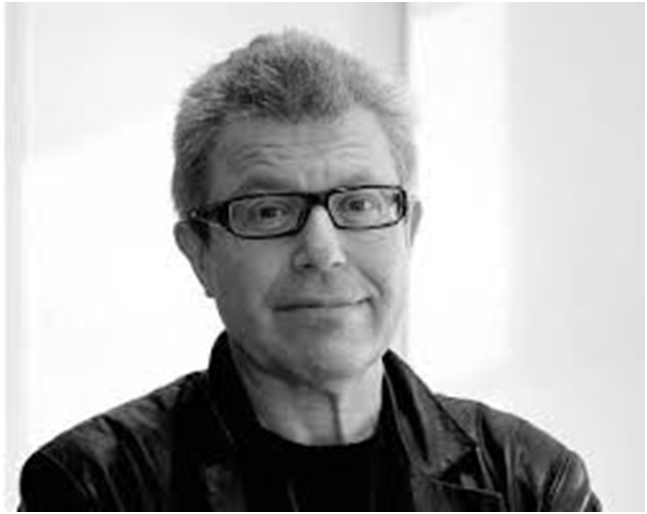 Earning international recognition after winning the competition to develop the Jewish Museum, Libeskind has furthered his career by developing designs for the Imperial War Museum North, the Grand Canal Theatre and the Royal Ontario Museum. Libeskind’s inspirational, bold designs have been awarded with numerous awards that span his varied career, including recognition as the first architect to win the Hiroshima Art Prize (2001). Famed for being announced as the overall master architect behind the redevelopment of the World Trade Centre, set for completion in 2016, Libeskind shows no sign of slowing down in the near future. These three architects are set to provide a very exciting year for architecture, so make sure you keep an eye out on our Twitter channel for all the latest news.